What state structures govern state-local relations? What state institutions impact and shape oil and gas production? 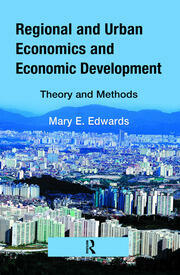 What is the policymaking context in the state? What are the costs and benefits of hydraulic fracturing at the national, state, and local levels? How are risks and rewards distributed within states? What local policies have challenged the state, and why would local communities challenge the state? 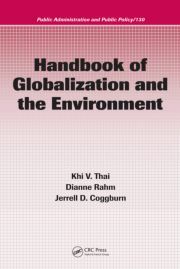 The result is a book that demonstrates that when stakeholders acknowledge their interdependencies and one another’s expertise, they create, design, and implement more responsive, strategic, and targeted public policies. 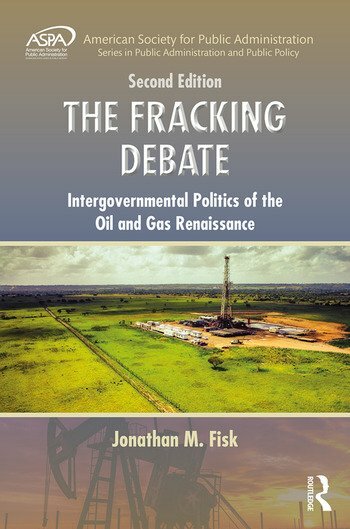 The Fracking Debate, Second edition will be required reading for courses on oil and gas policy in the United States, environmental politics, and domestic energy politics, as well as a vital reference for practitioners and policymakers working in these fields. Jonathan M. Fisk, PhD, is currently an assistant professor of Political Science at Auburn University, Auburn, Alabama. He holds a Doctorate in Political Science from Colorado State University and a Master’s of Public Administration from the University of Kansas. He has served as a Research Associate with the League of Kansas Municipalities. Currently, he is the Faculty Adviser to the Auburn University Student Chapter of the International City and County Management Association. He is also the Secretary of the Alabama Chapter of the American Society for Public Administration and a board member for the Section of Environment and Natural Resource Administration. 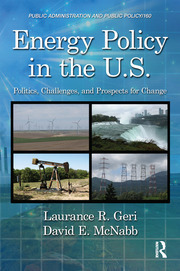 His research has appeared in a number of academic outlets including State and Local Government Review, Society and Natural Resources, Politics and Policy, Review of Policy Research, and Local Environment. At Auburn University, Dr. Fisk teaches MPA seminars in Public Personnel Management, Organizational Theory, and Leadership, and undergraduate environmental policy and public administration courses.